Did you know that makeup expires? Yeah, every makeup has a shelf life. 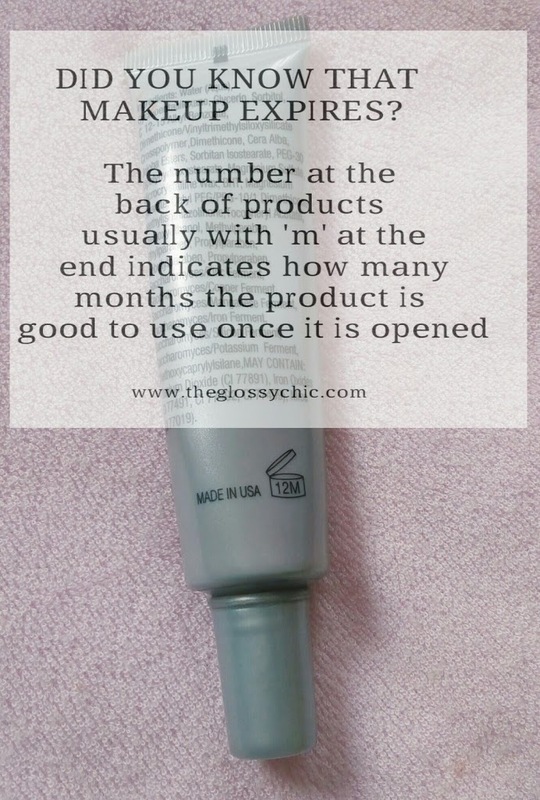 The number at the back of products indicates how many months the product can be used once it’s opened. After that number of months, the product is no longer good to use. So today, I decided to clean out my makeup drawer, These includes products that I don’t use anymore, products that have been in the drawer for so long that I don’t even use and some that I haven’t had for long but I know I’m not going to use because they didn’t work for me when I tried them out. I did a makeup purge a few months ago but I still have some more items I’m not using and this time around I’m getting rid of everything to make room for new ones. As a makeup lover and beauty blogger, I buy too many makeup that I don’t even use. The best thing that one can do is to buy products you know you are going to use, finish it before you buy another. But naah, I cant promise to do that. 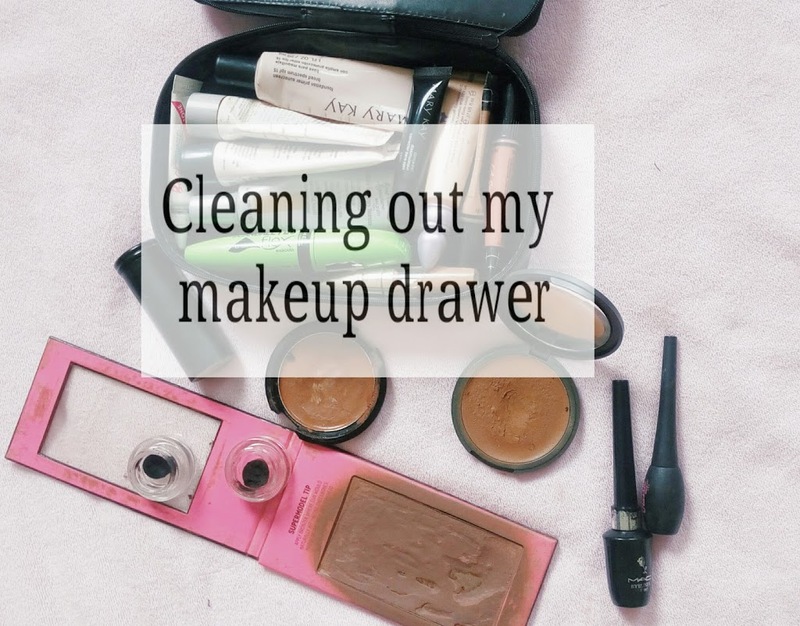 So what I’m going to do is make sure that every month I pick up products already in my drawer and use them for that month and the next month, choose another set of products from my drawer to use. This way I can get the most use out of every product I purchase. 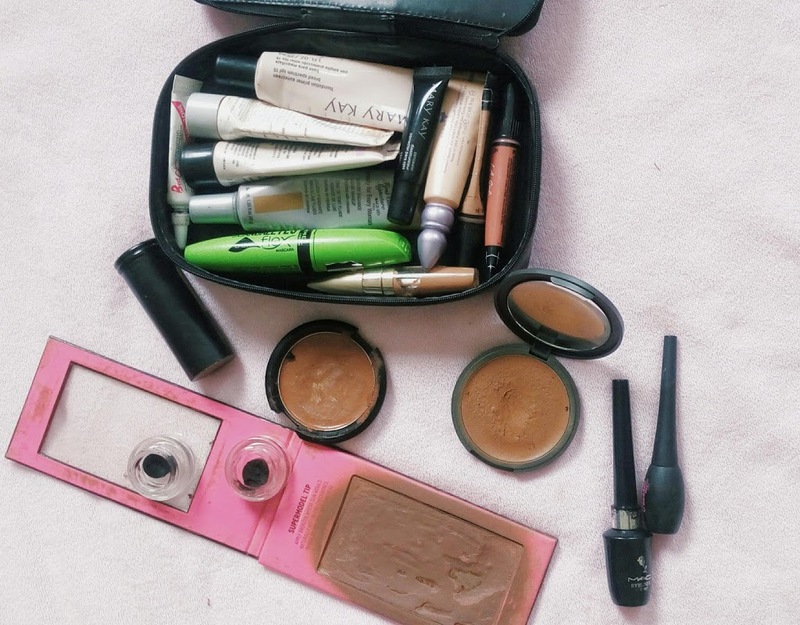 Using expired makeup can be really bad for your skin. 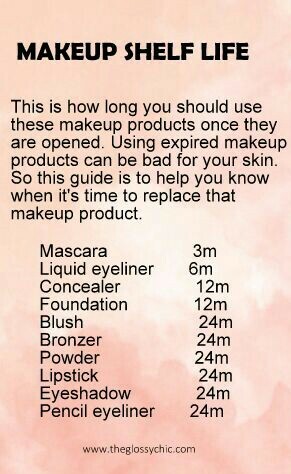 So it is very essential to get rid of expired makeup. If the product smells bad, or doesn’t feel good on your skin. That is, if it causes irritation or infection, get rid of it. You should not share certain makeup products too. Products like mascara, lipstick and pencils should not be shared as that can cause infections too. 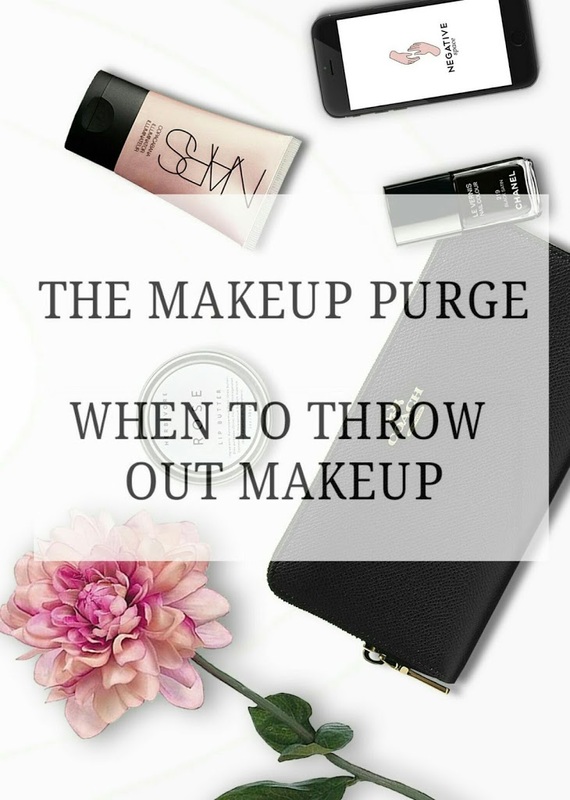 It is also important to toss eye products (mascara, eyeliner, brushes) you used during an eye infection as this may cause the infection to reoccur. I know I have to toss most of my lipsticks too but that will be another day. I have to get some new ones before I can throw out the old ones.